It’s that time of year… Again. 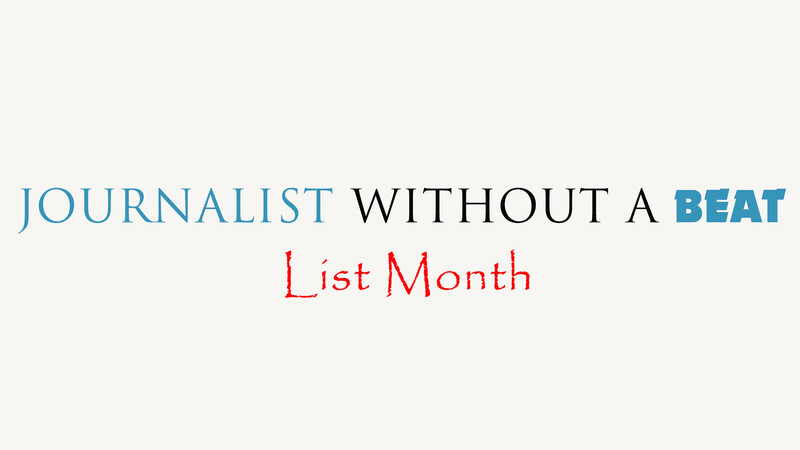 For the second year, Journalist Without A Beat presents List Month. This year will be a bit different compared to last year, instead of posting lists all in one week; Journalist Without A Beat will showcase the best of 2016 through articles and unique lists all the month of December! List Month officially kicks off next Monday, December 5th with an awesome feature just in time for the holidays.